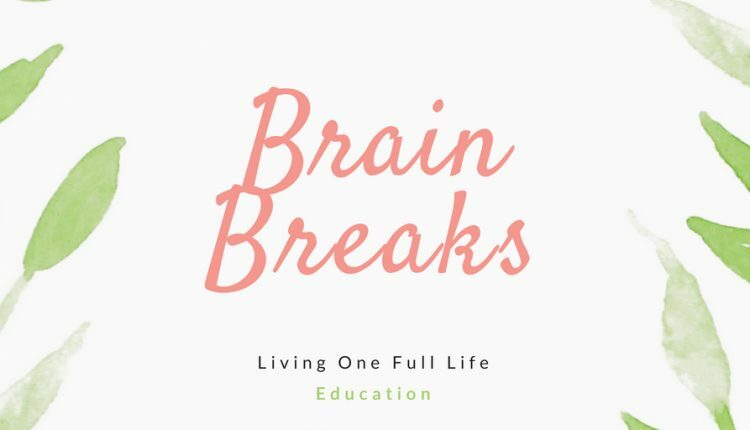 Brain breaks in the classroom? 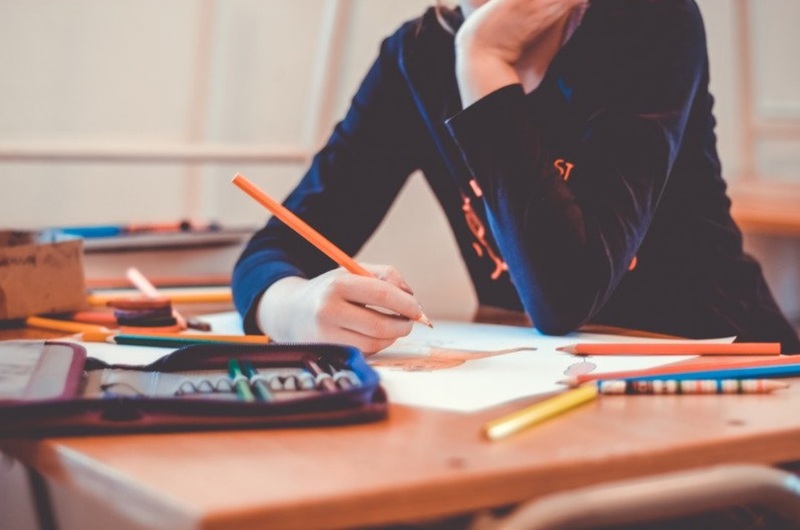 When I grew up the classroom was quite different than the classroom that I teach in today. I recall sitting at my desk for roughly six hours every day. I was expected to just take it all in and eventually regurgitate that information for a test. My teachers certainly did not know anything about brain breaks for the classroom. Honestly, why would they? The technology was not anywhere near as advanced as it is today. Now I do not know about you, but sitting at a desk for roughly 7 hours a day is something I simply CAN NOT DO today! I am quite restless and really need to be moving in some way. Heck, I can’t even sit in a movie theater seat without adjusting the way I sit at least two or three times. It is simply HARD! With that being said, I can’t even imagine my students sitting at their desks the way that I did. Not only will they be restless, but they really will not be engaged. 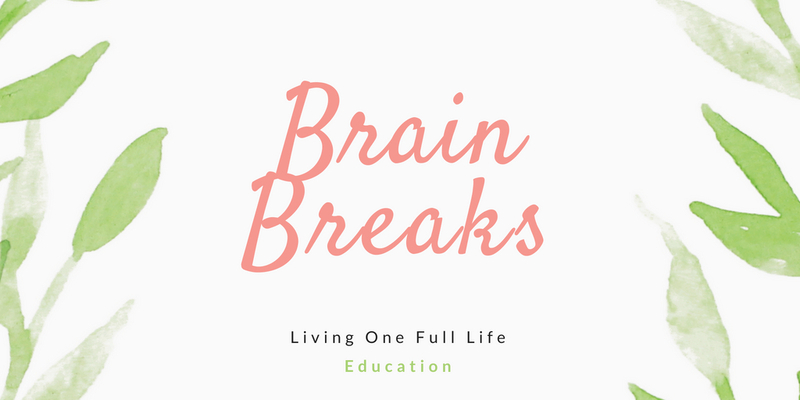 I have to make a conscientious effort to find engaging brain breaks for the classroom that will provide students opportunities to take that mental break throughout the day. Not only are they beneficial, but also they are necessary for today’s classroom. If given opportunities to engage in an active break, productivity and focus will increase. It even helps with attitudes and behavior! What is a brain break? It is a mental break designed to either energize or relax the brain. It is something that most of us do throughout the day, we just don’t call it a brain break. We may simply call it a break or change of scenery. As a classroom teacher, brain breaks for the classroom are an essential part of my day as they are for thousands of teachers. Being aware and noticing when our students are disengaged or antsy helps signal it is time for a brain break! They are used before, during, and after lessons. It can be as simple as counting how many steps it takes them to get from point a to point b in the classroom to a full-on dance party in the classroom. Living One Full Life wants to help! We are scouring the Internet looking for awesome brain breaks for the classroom. I suggest you bookmark this page, as this will be a place you want to visit DAILY! This is such a great idea! I wish that we had done these when I was younger. Maybe I would have been a little more engaged.